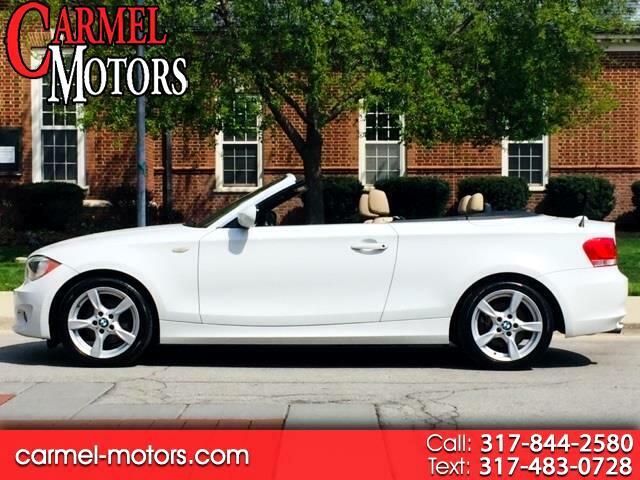 Let Carmel Motors show you how easy it is to buy a quality used car in Carmel. We can arrange shipping to anywhere in the country at our discounted rates. We believe fair prices, superior service, and treating customers right leads to satisfied repeat buyers. SERVING ALL SURROUNDING CITIES OF CARMEL, FISHERS, WESTFIELD, MCCORDSVILLE, FORTVILLE, NEW PALESTINE, NEW CASTLE, GREENFIELD, GREENWOOD, MUNCIE, YORKTOWN, MARION, GAS CITY, SPENCER, CICERO, KOKOMO, LAFAYETTE, COLUMBUS, NASHVILLE, BROWNSBURG, AVON, BLOOMINGTON, MARTINSVILLE, BEDFORD, JASPER, WASHINGTON, EVANSVILLE, VINCENNES, GARY, CROWN POINTE, SHELBYVILLE, MERRILLVILLE, CRAWFORDSVILLE, WEST LAFAYETTE, FT WAYNE, SOUTH BEND, ELKHART, HAMMOND, RICHMOND, CINCINNATI, LOUISVILLE, CHICAGO, NASHVILLE, TENNESSEE, EDINBURGH, TERRE HAUTE, SHERATON, MONTICELLO. We make every effort to present information that is accurate. However, it is based on data provided by the vehicle manufacturer and/or other sources and therefore exact configuration, color, specifications & accessories should be used as a guide only and are not guaranteed. Under no circumstance will we be liable for any inaccuracies, claims or losses of any nature. Furthermore, inventory is subject to prior sale and prices are subject to change without notice, cannot be combined with any other offer(s), do not include taxes, registration fees, finance and/or documentation charges. To ensure your complete satisfaction, please verify accuracy prior to purchase. Actual fuel economy may vary with driving conditions and vehicle condition/age. See dealer for details. It is the customer's sole responsibility to verify the existence and condition of any equipment listed. Neither the dealership nor Dealer Car Search is responsible for misprints on prices or equipment. It is the customer's sole responsibility to verify the accuracy of the prices with the dealer. Pricing subject to change without notice. Message: Thought you might be interested in this 2013 BMW 1 Series.